New business prospecting involves finding new leads and nurturing them until they’re ready to buy. A contractor marketing system gives you the unique opportunity of attracting better and more qualified leads. 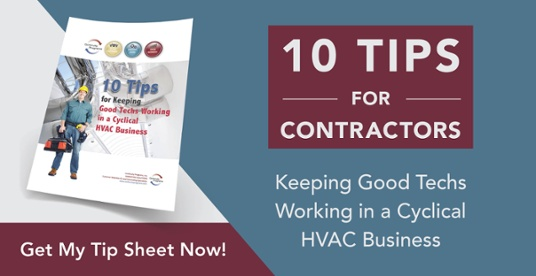 Use the tips below to improve your contractor lead generation through specific calls to action. 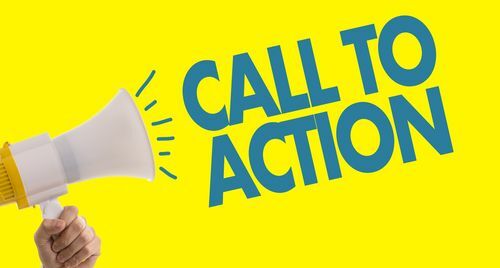 A call to action (CTA) is a question, statement, or series of words that urge a potential customer to do something now. Each of these is an example of a CTA. You’re letting the viewer of your content or ad know exactly what you want them to do next. Including those words and a noticeable CTA button is the perfect way to increase your contractor lead generation. How do you make sure your CTAs are bringing in the right leads, though? 1. Use no more than five words. Keep your CTA short and to the point by telling your potential customer a specific action to take with your business. If they’re interested, they’ll take action. If they’re not, they aren’t a lead you want to work with anyways. 2. Use visually appealing content. Ensure your photos are well designed and visually appealing. Put a higher emphasis on creating visually aesthetic content. If your graphics/images are eye-catching and aesthetically pleasing, you’re more likely to see results. 3. Start with a verb. Each of these CTAs begins with an action word, provoking the user to do something now. Create a sense of urgency by starting off with the exact action you want the potential customer to take. Start improving the quality of your new leads by working on your call to actions in your marketing materials.